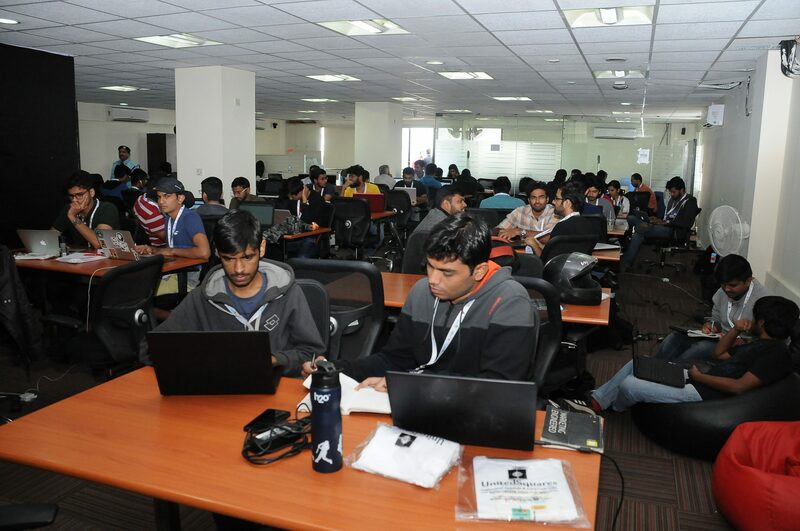 India witnessed its first ever Botathon– the hackathon for chatbots in Bangalore held on December 10 and 11. 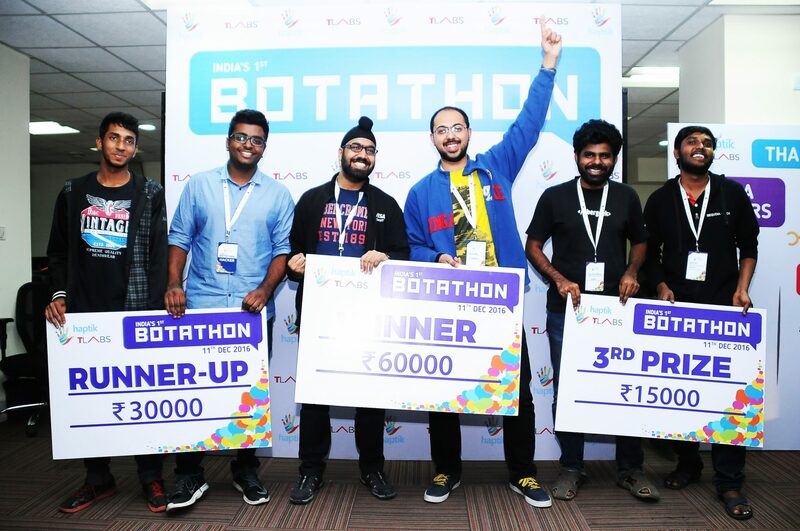 With a participation from over 97 engineers and developers from across 10 cities including Hyderabad, Jaipur, Delhi, Mumbai, Chennai and Bangalore, Botathon was brought to you by Haptik, India’s first ever conversational commerce platform powered by AI in collaboration with TLabs. 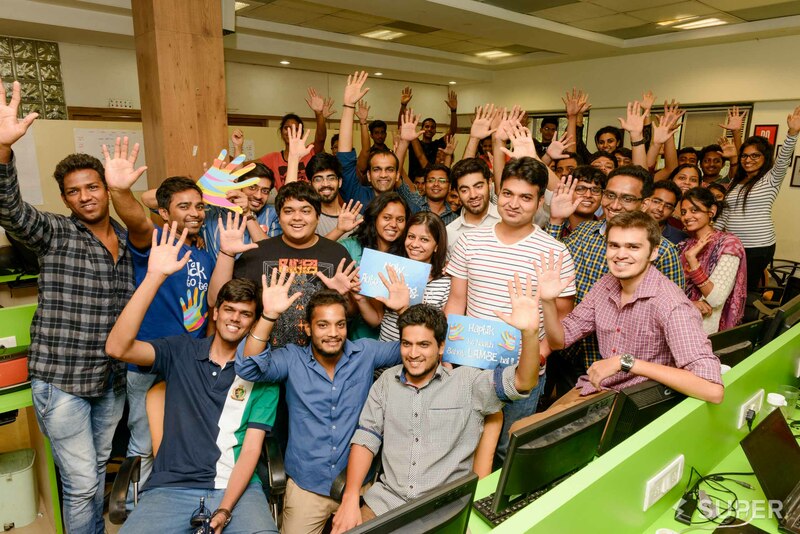 The teams created spent 2 days creating chatbots across multiple platforms to solve a range of common yet complicated problems across various areas. 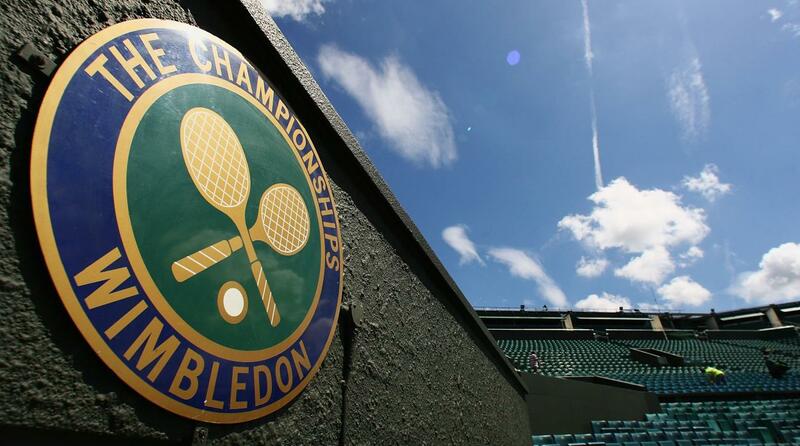 The duo of Swarndeep S Arora and Anshuman Dhamoon developed a bot that helps users keep a track of their fitness goals and motivates them to achieve them, by analysing their daily calorie intake and suggesting appropriate diet and workout regime. Rohin Gopalakrishnan and Arvind Kumar developed a Facebook Messenger bot with focus on customer experience. Their bot – BroTender – aims to automate and simplify customer interaction at bars and restaurants without the need for the long waits for waiters and bartenders to take the orders. A user can ask the bot for the menu or have it recommend one based on personalized taste in a restaurant. The bot also keeps a track of the user’s favourite meal from a previous order, splits payments with friends and will pay off the bill from the wallet integrated within. Ganesh Kumar R P and Arvind Thangamani created a slack bot (DJ) for the team, which team members can use to request for a song of their choice. As requests keep coming in, it queues them and also accepts controls like ‘next’, ‘pause’, ‘clear playlist’ to operate on the playlist. Using machine learning to further enhance the experience, the bot also suggests songs to the team based on the songs played thus far.